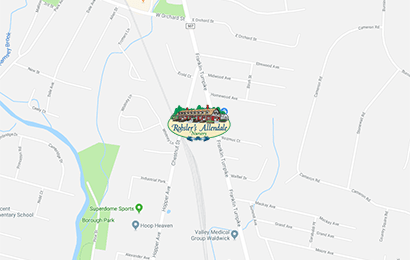 Special order your nursery trees, shrubs, perennials and edible plants directly from Monrovia’s exclusive online catalogue and then have them shipped FREE to Rohsler’s Allendale Nursery for pickup. It’s an easy and convenient way to get exactly what you want! 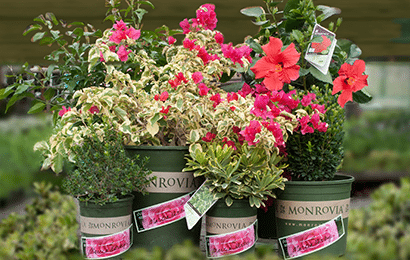 We are proud to be a provider of Monrovia’s plants that Grow Beautifully®. Start with the right plants and you’ll be well on your way to a beautiful garden. You’ll want to choose the right plants for your soil, sun and moisture needs, but then select the healthiest, hardiest plants you can find. That’s why we are proud to sell Monrovia plants. Each of the 2,300 plant varieties they grow is nurtured in a customized soil mix that helps develop a strong root system and thus a healthy plant that will flourish in your garden. Monrovia has introduced hundreds of improved plant varieties that are bred to be more pest and disease resistant and/or with improved characteristics such as increased flower or fruit production, or unique color or shape. Whether you’re looking for your favorite plant and or you’re just on the hunt for something unique and beautiful, you’ll find the widest selection of Monrovia healthy, high quality plants online. 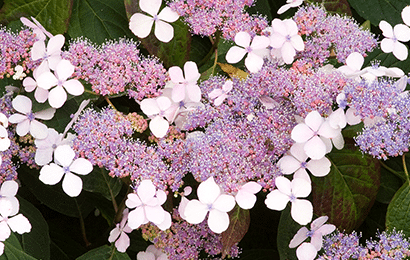 From trees and shrubs to vines to stunning flowering perennials, our plants are carefully tended with the greatest care until they’re ready for you to enjoy in your landscape. Select from the list of more than 3,000 varieties, chosen by Monrovia for our area. Select your preferred sizes. Shop by category. Your plants will ship when they are ready to plant. 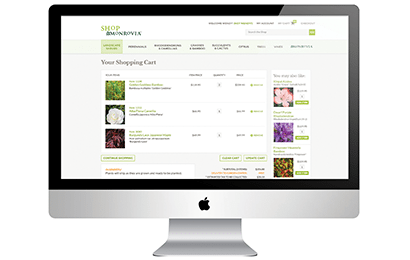 Because bloom-times and other conditions vary, delivery may take up to 3 to 4 weeks. Ordering during the Winter? No problem! Your plants will be taken care of until Spring and then will be shipped to Rohsler’s when they are in prime planting condition for your landscape. Your plant will be delivered to Rohsler’s for FREE. You will be notified when your plants are on the truck. Rohsler’s will notify you when your plants have arrived at Rohsler’s and are ready for pick up*, delivery* or installation*. Your plants will arrive specially packaged with your name clearly visible. Want Us To Install Your New Plants? 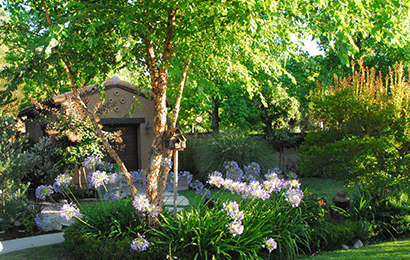 Rohsler’s offers professional plant installation services as well as full landscape services. Click here to learn more. * Pick up at Rohsler’s is FREE. * Delivery Services are additional to deliver plants to your home, business or landscape project. * Planting Installation and landscape services are additional, and are quoted upon request.